White Balsamic Vinegar from Navarino Icons is produced from a superior variety of sun-dried grapes, with no additives or preservatives. 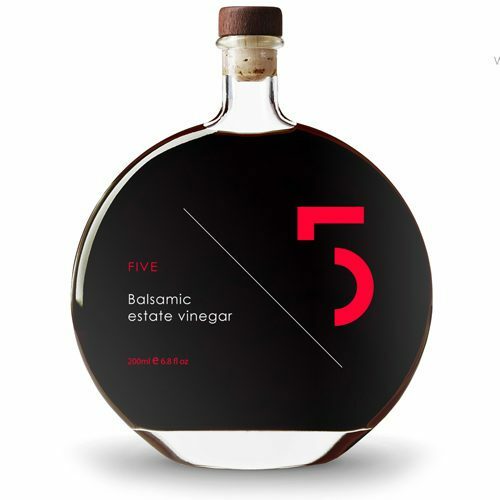 A combination of a rich balsamic taste with a light, fruity white vinegar. 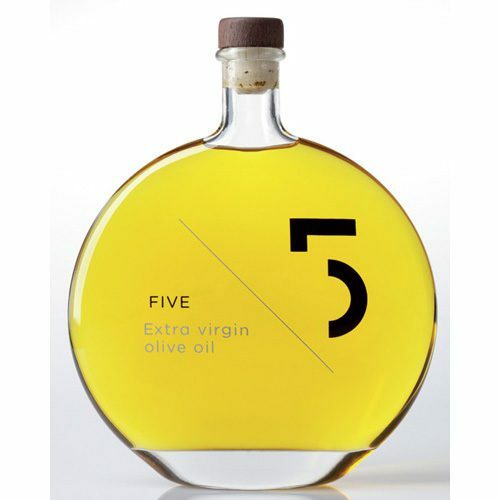 It is delicious on salads, as a base for marinades, and light sauces.